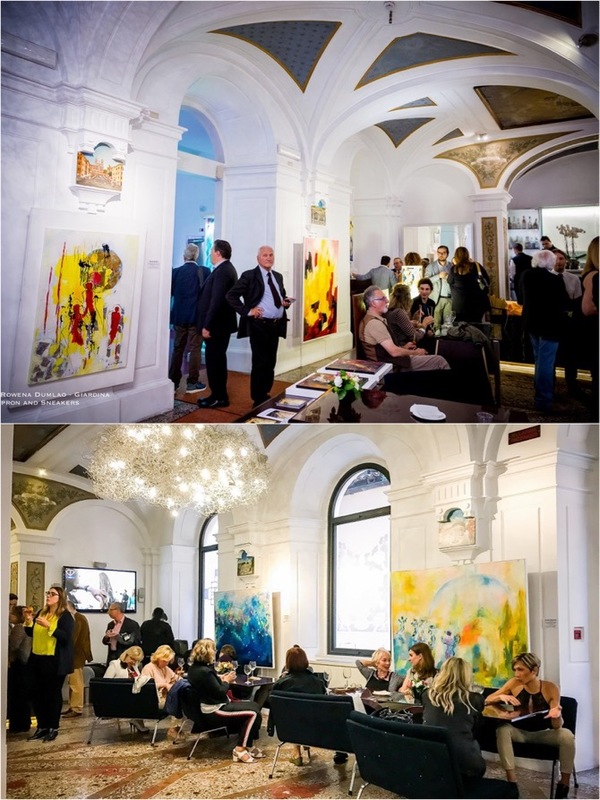 Hotel Art by the Spanish Steps, located at Via Margutta is an artistically-inspired 4-star hotel in one of the best streets in Rome where history, art, high fashion and gourmet food are at your fingertips. 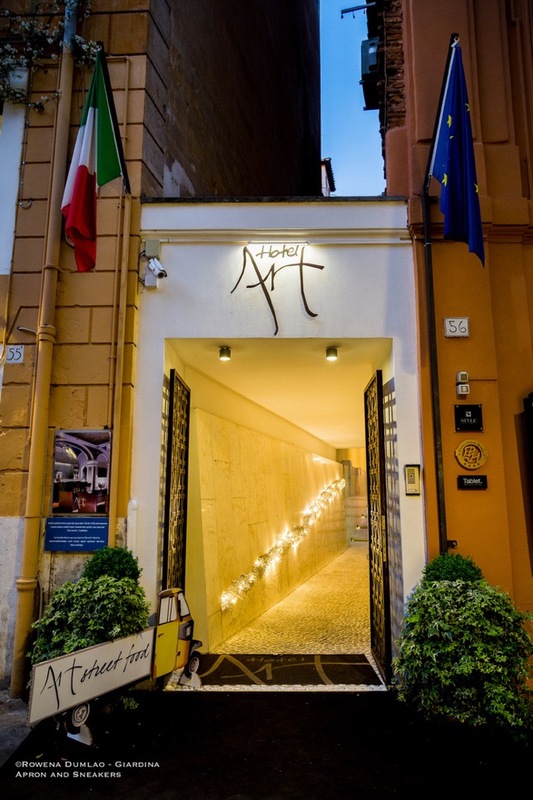 Located in a quiet inner cobblestone road between Piazza di Spagna and Piazza del Popolo, this hotel has a perfect position to relax in after a long day of sightseeing or shopping in the the capital. 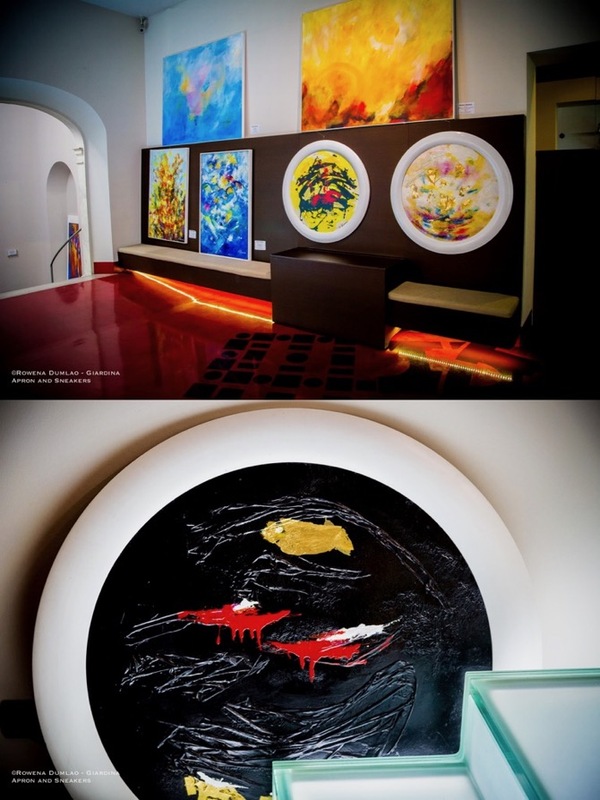 Hotel Art by the Spanish Steps has four storeys with 46 rooms and suites distinguished by corridors with different colors. 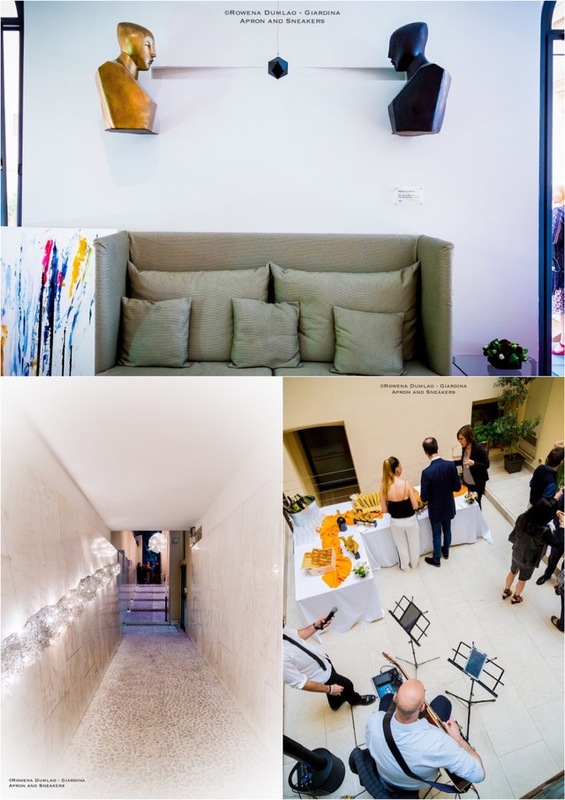 It also has a bar, a hall and a courtyard where bright colors vibrate on white walls. 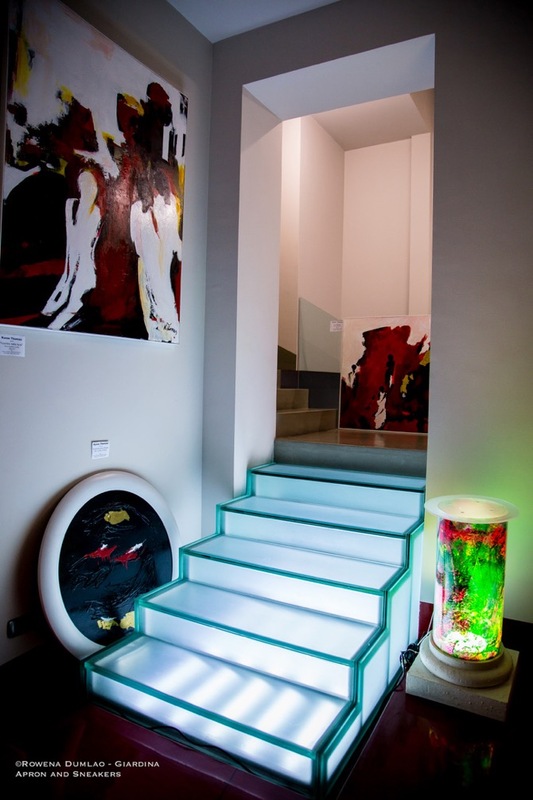 Glass, resin, strong colors and art pieces amplify the common spaces. 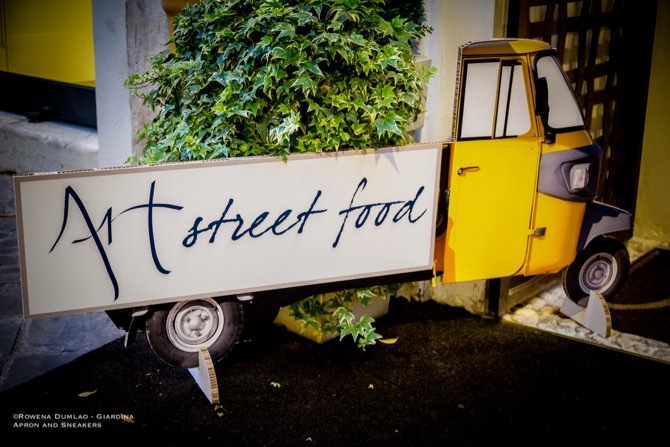 Every Thursday night throughout the summer season starting at 19:00, the hotel hosts Art Street Food wherein good food and drinks are offered for a very interesting aperitif. 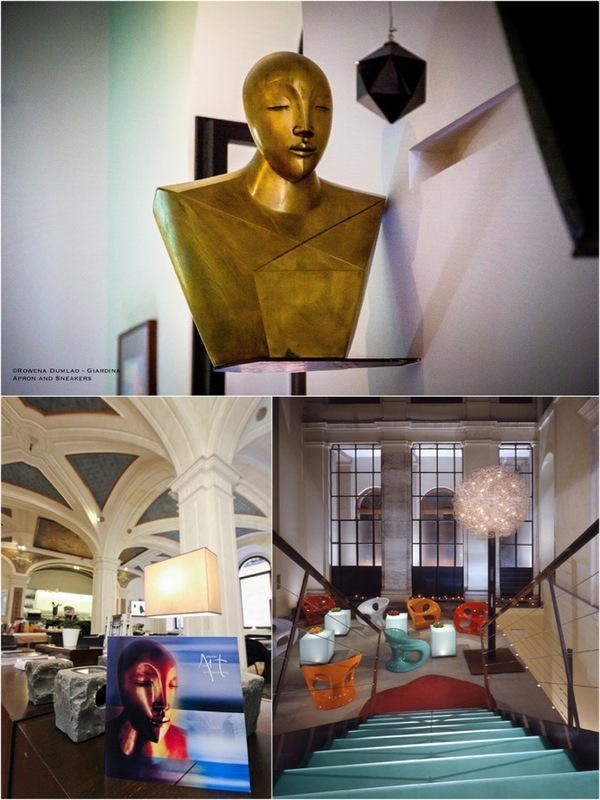 Art is the protagonist in a perfect union of tradition and innovation. 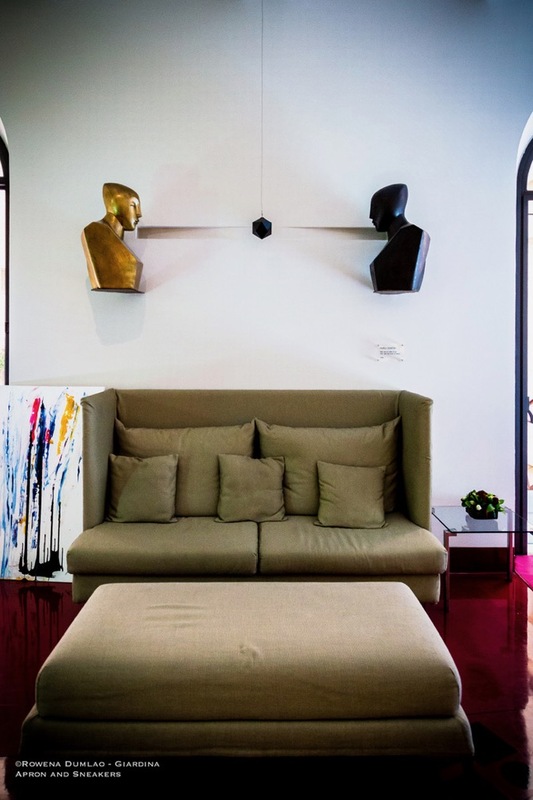 Two sculptures in the form of large white-resin eggs house the hotel reception area while the old chapel of a school houses the bar. 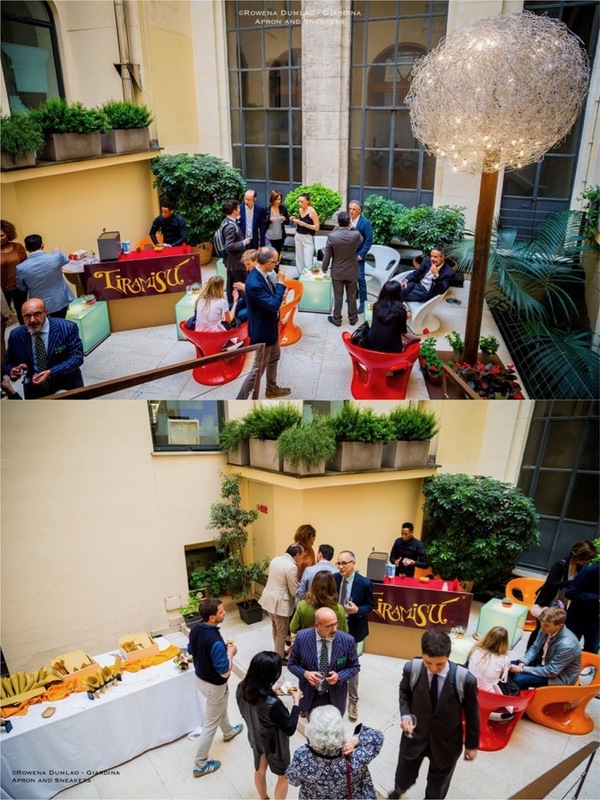 The courtyard, surrounded by the walls of the building offers comfortable colored lounge chairs for relaxing outdoors. 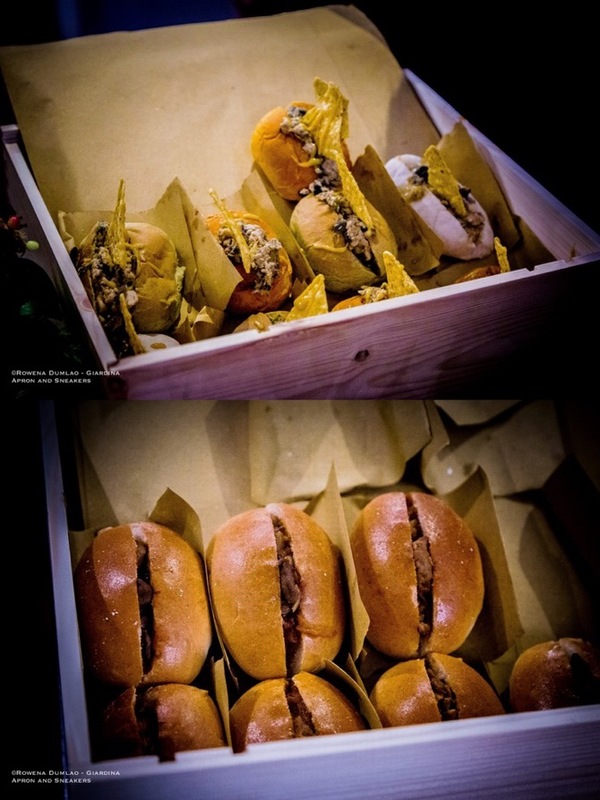 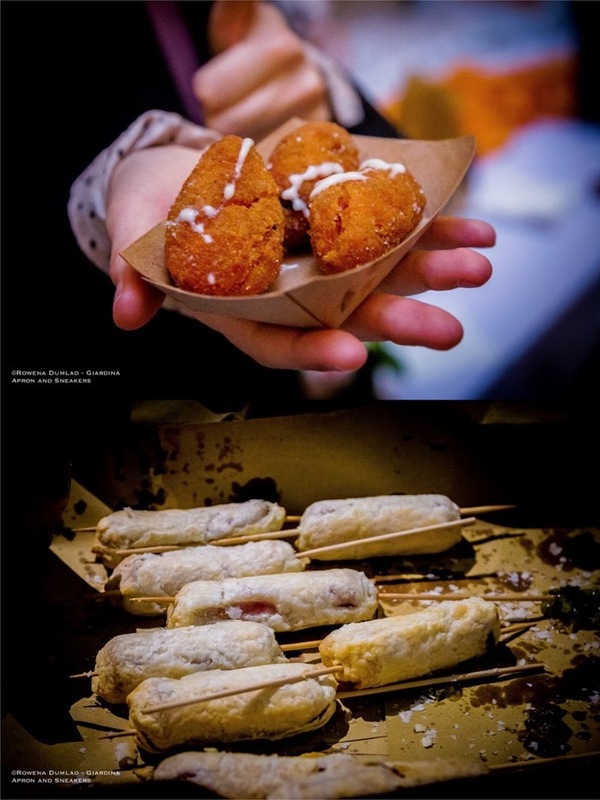 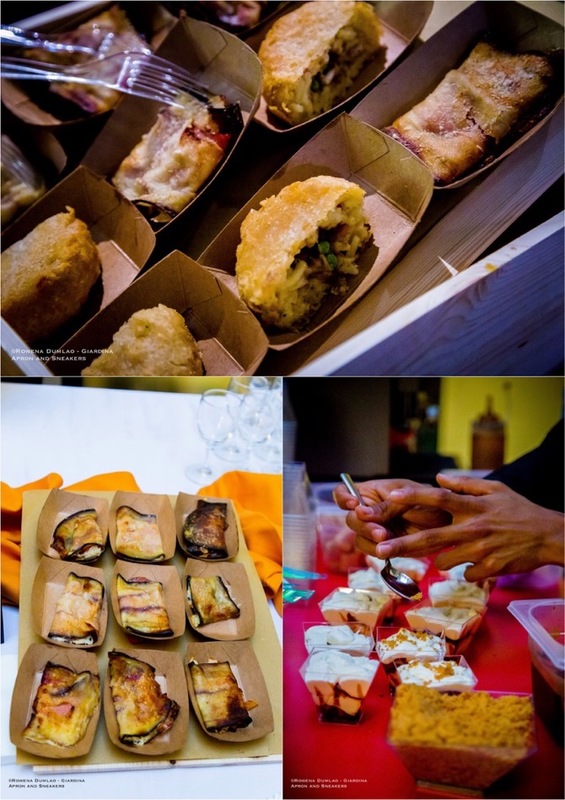 Right here, it will be possible to taste creatively executed dishes like mini-swordfish, honey mustard and crispy nachos, Coratella rolls (stuffed sandwich of Roman coratella), mini pasta fritters; aubergine sandwiches with speck and provola, mini supplì, stuffed mini-panzerotti, and a lot more. 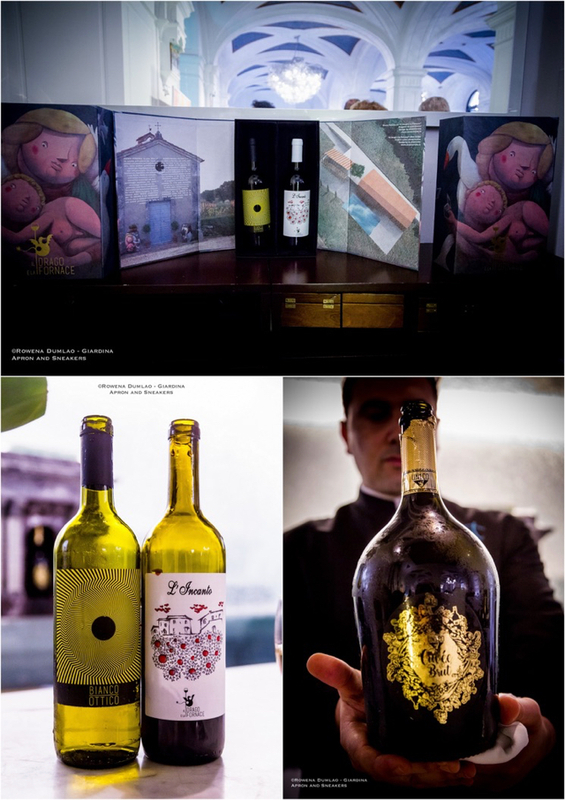 The wines served with the aperitif are produced by the Tuscan winery Il Drago e La Fornace.